Even though summer may be officially over, that does not mean the temperatures will start to cool off, especially when you live in Southern California. The warm weather seems to last longer and longer each year, and temperatures stay hot all year long now. Hot temperatures mean your air conditioning is going to get a real workout. All the heavy work your AC does means you need to do your best to maintain the system and get repair work done promptly when you notice something is wrong. 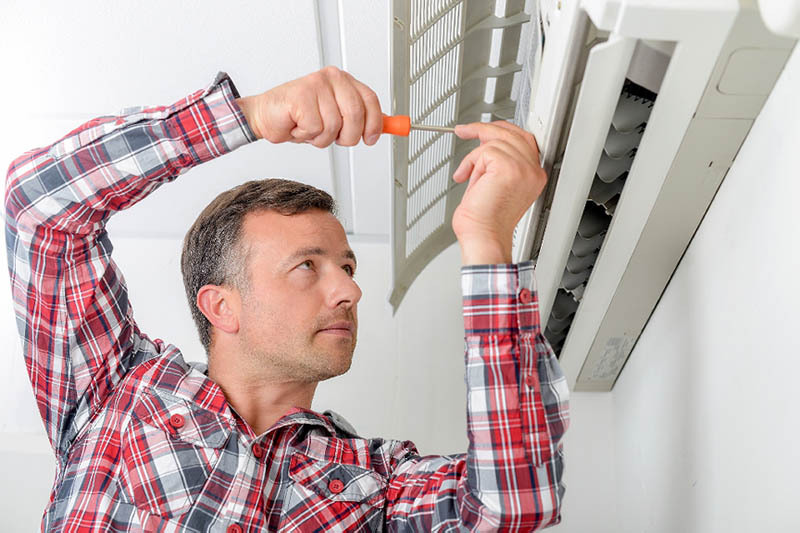 When you are looking to get air condition repair in South Pasadena, there are certain aspects you want to look for in a service, so you know you get good work done. Knowing the background of whoever you call for repair work is important. You want to choose a firm that has the reputation of being credible and reliable. This means that they show up as scheduled, provide you with honest and fair assessments of the work you need to be done, and perform the work well for you. Ask neighbors, friends, and family about services in the area they may have used so you can get some input from those you know about where to turn for help. Anyone that you hire for air condition repair in South Pasadena needs to be a firm that has kept up with the changing times. You want the service you call to be one that has highly-trained technicians that continually hone their skills. You want repair workers that know how to deal with a wide range of systems so they can work with new and older technology if necessary. Finally, make sure the service uses the latest tools and methods for their repairs, so you get quality work done. The air condition repair in South Pasadena we can provide at American Clean Air and Heating is just what you need to help ensure that your AC works well all the time. We can do the maintenance and repairs that keep your system at its best. Give us a call at (818) 722-8634 when you need help with your AC, and we will get out to you as soon as we can to work on your system for you.